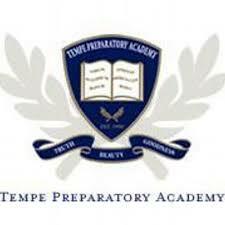 Register to become a Tempe Prep News Contributor. This will be the Username you use to login with and cannot be changed. You can use your email as a username if you like. This should be your first and last name and will appear as the name written by. This will show at the bottom of every article you publish. It can be changed later under your Dashboard.